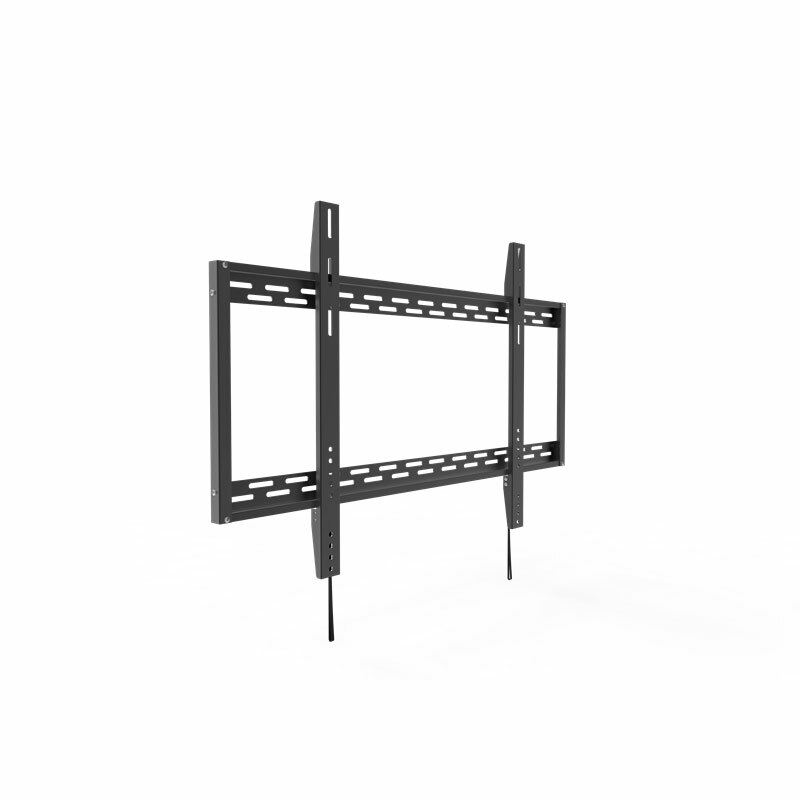 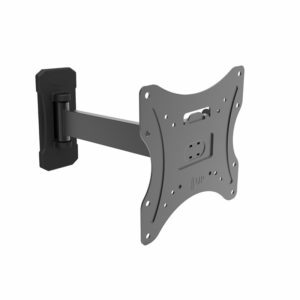 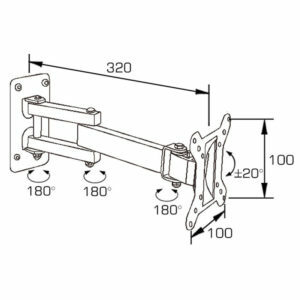 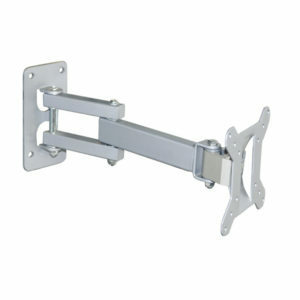 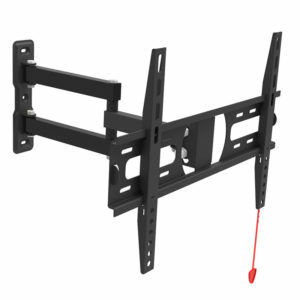 ▪ Heavy duty designed for big screens up to 100″, fits screens with VESA mounting 900x600mm. 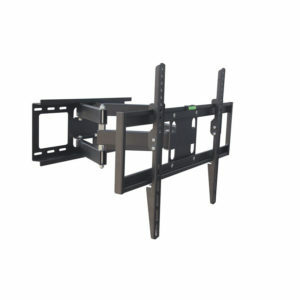 ▪ Universal design suit for most TV size from 60″ to 100″, including most popular TV size 60″, 70″. ▪ Extends 32mm from the wall which open architecture provides superior ventilation and easy access for wiring. 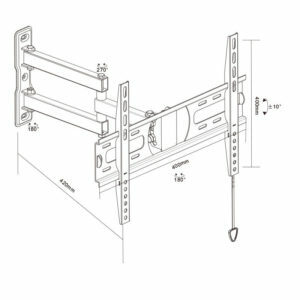 ▪ High performance & compatability ,convenient spring release.